There's nothing more fulfilling than realizing how much of an impact a volunteer can make. Volunteering is one of the best ways to make a difference in your community. Whatever your passion, however you get involved, volunteering offers a way to have a real and lasting impact. ​The are dozens of local non-profit organizations in Westchester dedicated to helping those in need. You can get involved by contributing your time as a volunteer, attending a fundraiser or through a donation. The following highlights some local organizations that assist families and children. 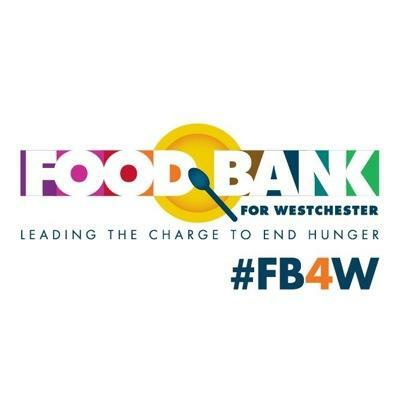 Food Bank for Westchester's mission is to lead, engage and educate Westchester County in creating a hunger-free environment. 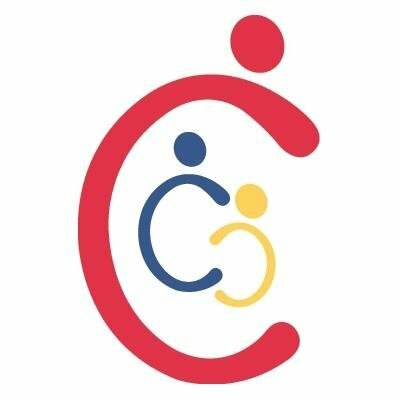 Child Care Council of Westchester is a unique organization that works with families, EEC programs, government, community organizations and businesses to promote quality early care and education. 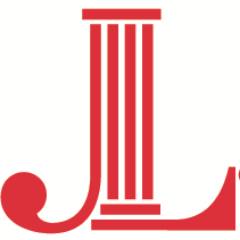 The Junior League of Westchester is an organization of women leaders who believe that volunteer service is an essential part of responsible citizenship. Chapters in Bronxville, Northern & Central Westchester, On-The-Hudson, and On-the-Sound. 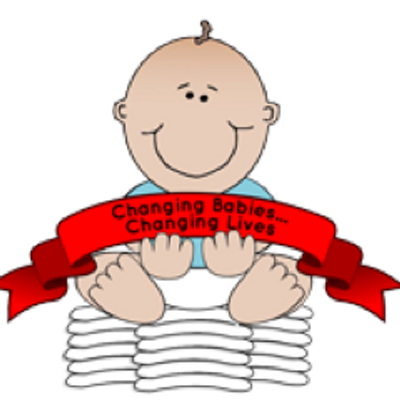 JLCWDiaperBank is an initiative of the Junior League of Central Westchester that collects and distributes diapers to families in need. 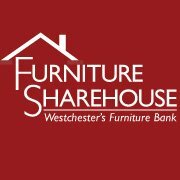 ​collects new and gently used furniture and distributes it free of charge to needy Westchester families. 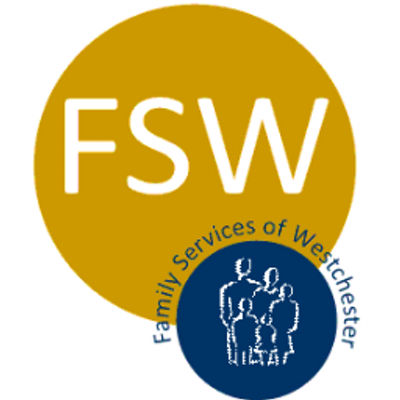 Family Services of Westchester ​strengthens and supports families, children and individuals through a broad range of social and mental health services. Donate gently used children’s clothing to The Sharing Shelf for children in need. 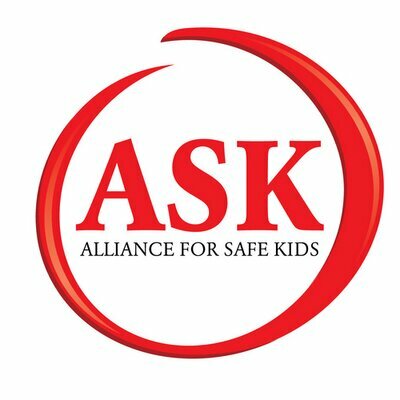 Alliance for Safe Kids' mission is to educate and empower kids by encouraging peer-to-peer involvement & partnering with our community to strengthen the safety net protecting our youth. In Yorktown Heights. 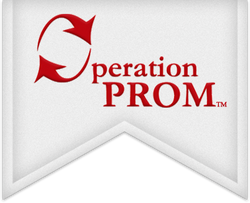 Operation PROM helps less fortunate students by providing prom formalwear, scholarships, school supplies & more. 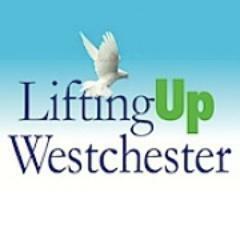 Lifting Up Westchester's mission is to restore hope to Westchester County NY's men, women and children in need. 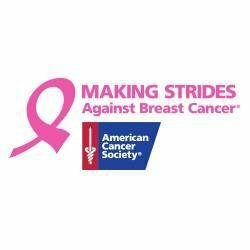 Making Strides 914 invites you to join 19,000 participants and help finish the fight to end breast cancer. 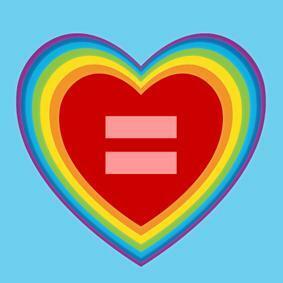 ​Abbott House is a non-profit organization serving vulnerable children, adults, and families in Irvington. My Sisters’ Place strives to engage each member of society in our work to end domestic violence, so that all relationships can embrace the principles of respect, equality, and peacefulness. We advance this mission with direct services, advocacy, and community education. 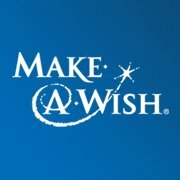 Make-A-Wish Hudson Valley grants the wishes of children with life-threatening medical conditions to enrich the human experience with hope, strength and joy. In Tarrytown. 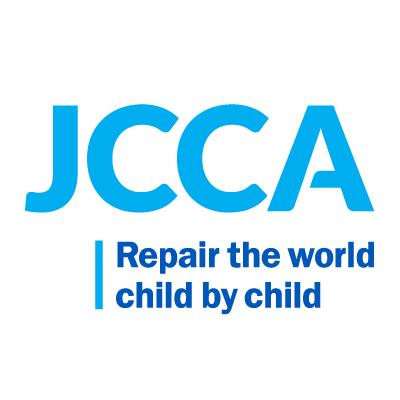 JCCA repairs the world child by child. 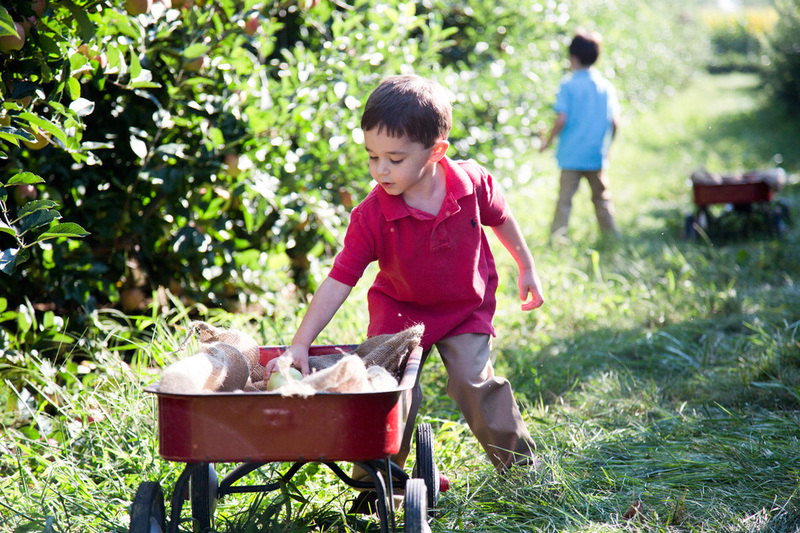 Serving 16,000 children and families of all backgrounds across New York City and Westchester. ​United Way White Plains. Join Hands. Open Your Heart. Lend Your Muscle. Find Your Voice. Serving Westchester and Putnam Counties. Aprils' Childs' mission is to reduce the incidence of child abuse and neglect and strengthen families in Westchester, utilizing community volunteers. 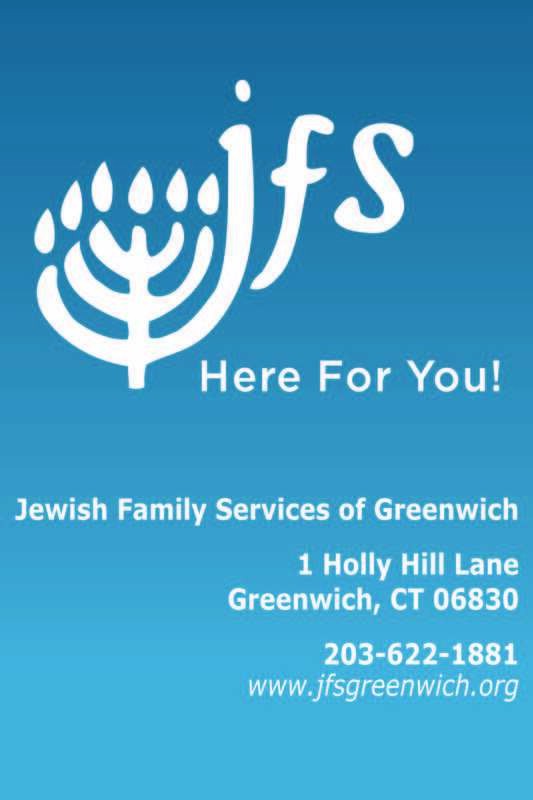 We serve the entire Westchester community. ​The Birthday Box is a non-profit organization that provides children in need with an opportunity to blow out candles and make a wish on his or her special day. An entire birthday celebration, including cake, candles, a present, a book and party supplies, is assembled, packaged and delivered. For more information on how to donate money and birthday supplies, please visit www.thebirthdaybox.org. Ready To Empower is a not for profit that is dedicated to supporting at-risk women in underprivileged communities in an effort to provide education for self-reliance and empowerment to work their way out of poverty. For a full listing, and to learn more about local non-profit organizations, visit the Non-profit Westchester ​website. If you are a non-profit, or have one you would recommend adding, please contact us. Do you want to get involved? Contact one of the organizations listed above. You can also visit the Westchester.gov volunteerism or Volunteer NY webpages. If you have a volunteer opportunity, please add it to our Community Calendar. If not event specific, please email us. Another interesting way to give back is to organize an ECHOage party invitation for your child's next birthday. You can set up an online invitation that enables attendees to provide a montery gift. Half of the funds collected are sent to the parent hosting the party, which goes toward a gift you choose. The other half of the funds are sent to a charity selected by the birthday boy or girl.